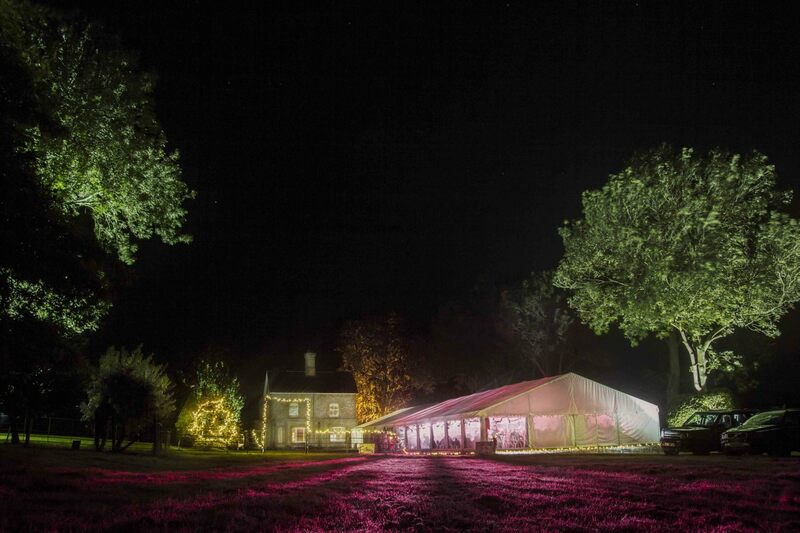 Hire a clear span (frame) marquee for your wedding or corporate event. 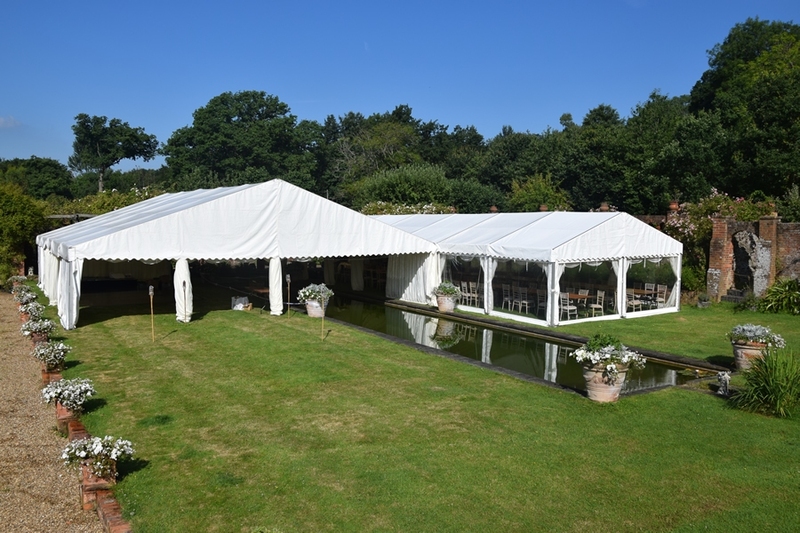 Carron Marquee’s extensive range of superb quality marquees includes our popular clear span (frame) marquee, available to hire throughout Surrey, Hampshire, Berkshire and Sussex in a generous range of sizes. The ideal marquee year round, the clear span marquee doesn’t require any central poles, meaning uninterrupted views through the panoramic windows and full freedom and flexibility to use every last millimetre of space as you desire. The pole-less design gives you total creative free rein too, making this type of marquee a versatile choice for any size and style of event. 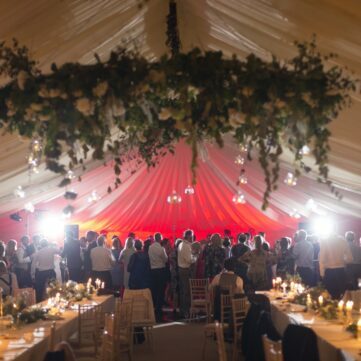 Whether you’re looking for a smart corporate marquee hire solution or a stylish, spacious marquee for your wedding celebrations, our clear frame marquee is flexible, modern and an enduringly popular choice with clients. Available in 3M, 6M, 9M, 12M, 15M and 25M widths, the clear span marquee perfectly lends itself to events and occasions both large and small. One of the great things about this particular style of marquee is that it can be installed on any type of surface including grass and tarmac. 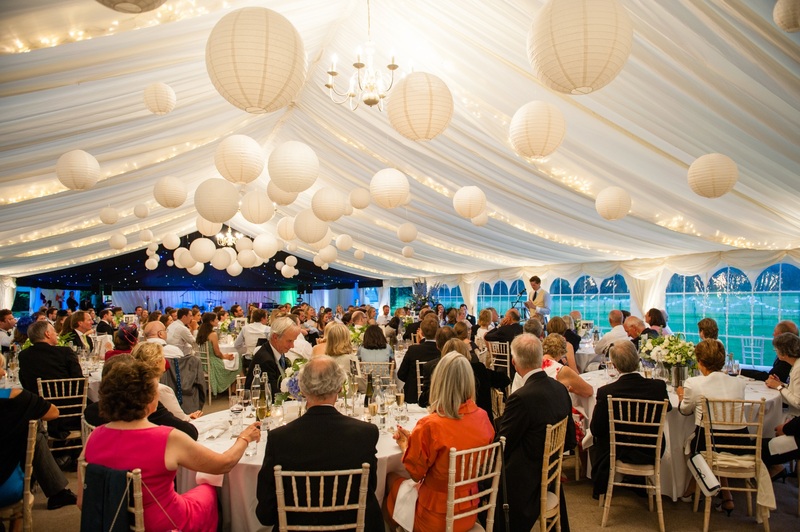 It can be used come rain or shine, and is a particularly practical option in winter – the clear span marquee is designed to withstand higher wind speeds and snow loads, making it an obvious choice for a winter ball or stunning winter wedding. Convenient and functional, it can be beautifully furnished with your choice of flooring, lighting and tables and chairs. Why not add an LED bar to keep the drinks flowing or a dance floor to keep the party going long into the night? 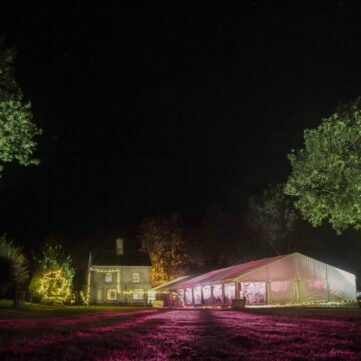 The clear span marquee is built on a modular system, which means it can be tailored to your specific requirements. It’s easy to cover large areas and fits awkward spaces seamlessly. The modular system is easy to section off too, which means the interior can be separated into individual areas for pre-dinner drinks receptions, lounges, dining and dancing. 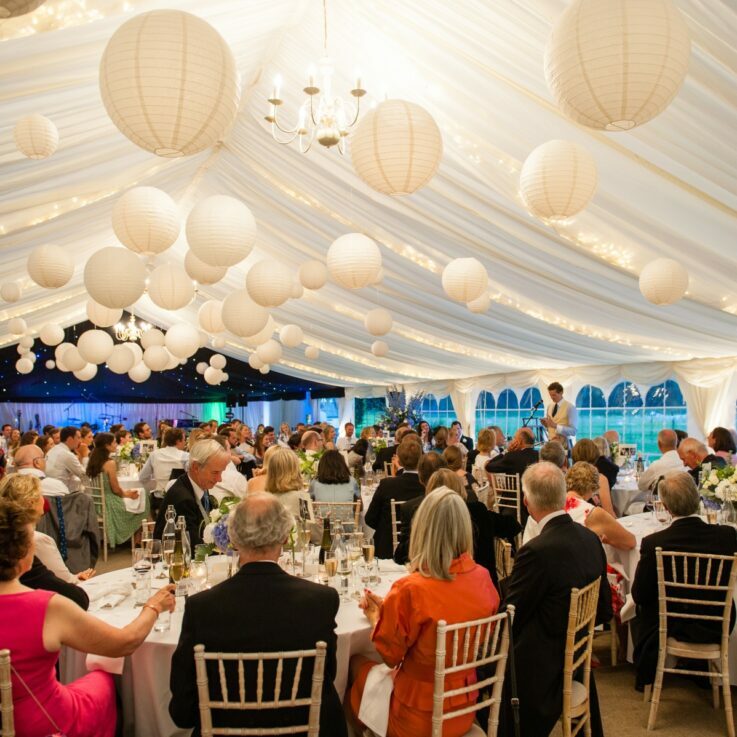 Carron Marquees clear span (frame) marquee includes Georgian or clear window walls – if you hire it in the warmer months, those walls can be rolled up to help guests enjoy balmy summer days and nights by allowing the outside, in. 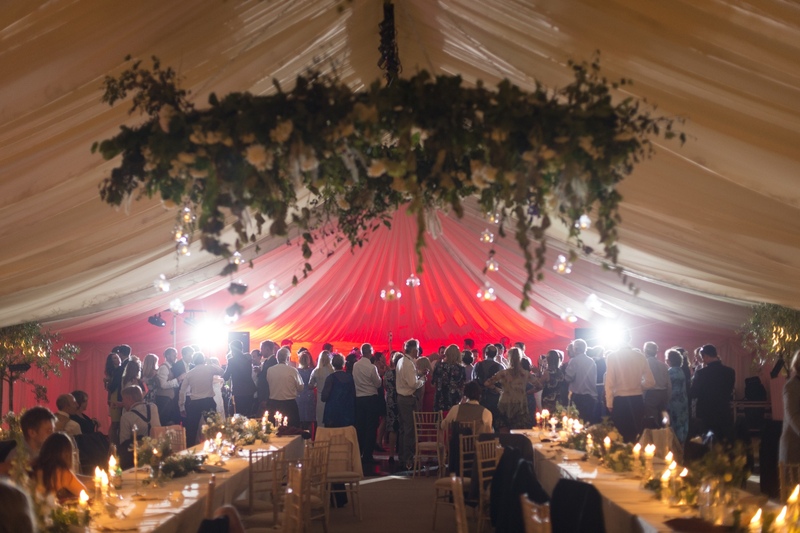 This beautiful, flexible marquee is versatile, practical and functional, great in all weathers and highly customisable to create your perfect wedding or event space. Get in touch to hire a clear frame marquee or find out more.